In light of recent events in Dallas, Baton Rouge and Minnesota, UT Austin has experts available to speak on any number of topics from law enforcement tactics to the psychology of tragedy. If you are seeking expertise on other subjects, please call University Media Relations at 512-471-3151 or consult our general Media Experts Guide. 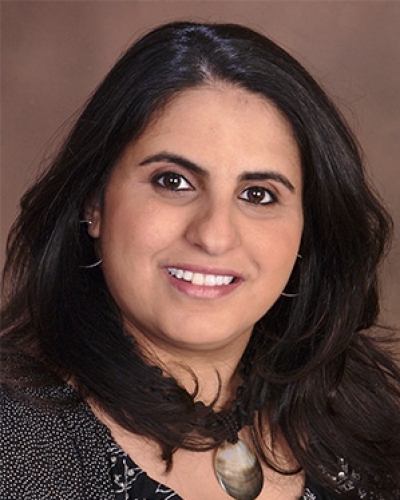 Dr. Awad’s research is characterized by three interrelated areas of inquiry: prejudice and discrimination, identity and acculturation, and body image. She also examines how racial/ethnic identity and acculturation impact ethnic minorities’ perception of discrimination. Mary Bock’s studies the relationship between words, images and digital media. Specifically, she is an expert on the use of cameras to catch nearly every moment of life, including the use body cameras on police officers. Dr. Cokley’s research can be broadly categorized in the area of African American psychology, with a focus on racial and ethnic identity development. 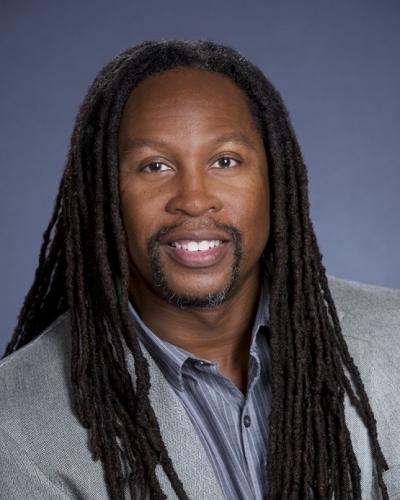 He studies the construction of racial and ethnic identities, Afrocentric psychology, academic motivation, academic self-concept, and understanding the psychological and environmental factors that impact African American student achievement. Dr. Joseph focuses his research and study on what he describes as “Black Power Studies,” which encompasses interdisciplinary fields such as Africana studies, law and society, women’s and ethnic studies, and political science. Dr. Markman is a social psychologist who studies decision making, motivation and preference, and analogical Reasoning and analogical problem solving. Dr. Smith researches how police violence impacts the Black community, particularly Black women. She is an expert in racial formation, violence, Black women and transnational struggle, Black liberation and resistance in the U.S.
For more information, contact: University Communications, Office of the President, 512-471-3151.